We are fully staffed with architects, designers, sales staff, operations managers, trained estimators, employee carpenters, house remodelers and project managers that have been with us since our inception. We also maintain strong relationships with the highest quality subcontractors in the region. Our combined expertise in quality residential projects as well as commercial design and construction, give us the capabilities to take on a wide range of projects. We seek to offer clear communication and exceptional service from the initial floor plans to the final product. We create remarkable architectural design and pair that with the construction expertise of our house remodelers to give you the luxury home of a lifetime. Beautiful designs and flawless construction remain closely intertwined throughout our entire process. Ultimate personal customization is at your fingertips. 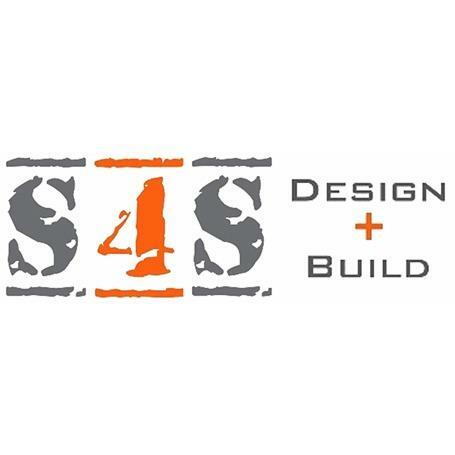 When constructing a luxury home, your builder should be S4S Design + Build.